Our clients wanted a new fully tiled concrete swimming pool and architectural landscape for their young family and the result is absolutley stunning! We have created a timber deck and privacy screen off the back of their new swimming pool, large boundary planting creating privacy from the nieghbours. It secondary focal point of the landscape is the custom built water feature with sandstone base and tall urn. a small but intricate sandstone flagging pad with ornate outdoor dining seating surrounded by native style plantings and long steppers leading from the house directly to the pool. 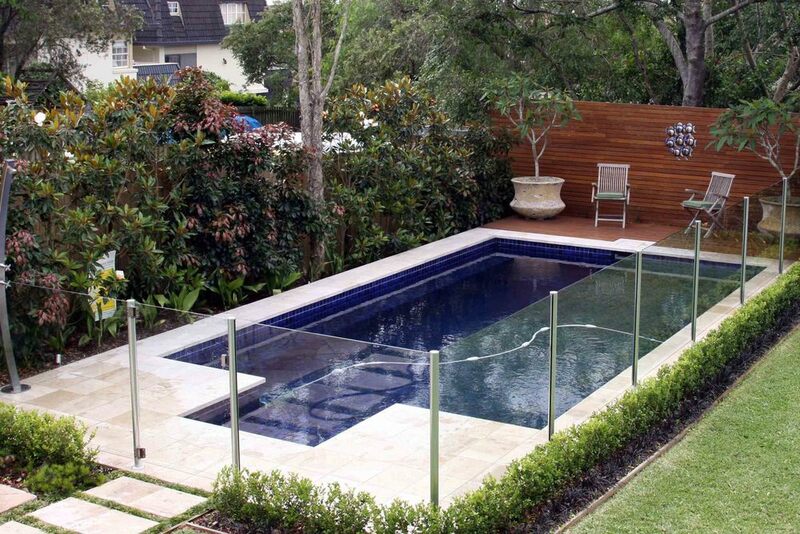 On the swimmin pool deck is a outdoor shower with hot and cold running water and a hidden drainage system to remove shower water quickly and efficiently. We have created very functional and beautiful space for this young family!